The following information is from The Partridge Partners Newsletter. 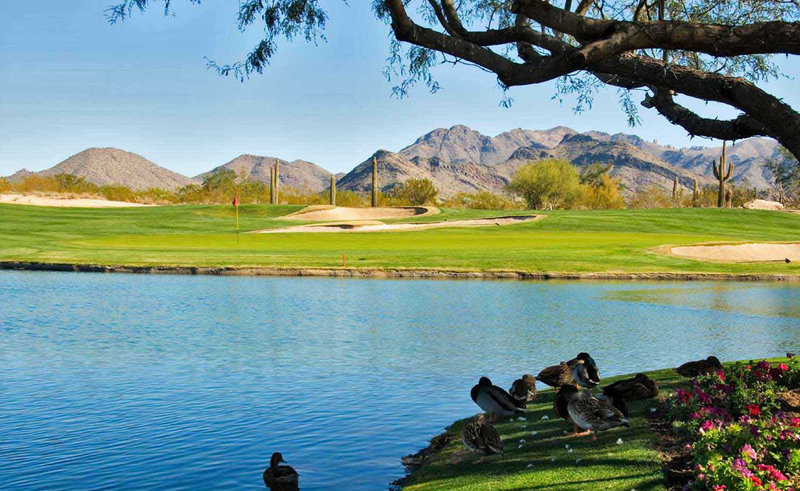 It is a rather pessimistic view of what is happening in the Phoenix and Scottsdale real estate markets. However, I am always open to hearing both sides of every story, so I am presenting it in its unedited form. In metropolitan Phoenix, two-thirds of all residential mortgages are underwater. Of these, some 200,000 are 50% larger than the current market value of the properties. Many homeowners have come to doubt whether they’ll ever retrieve their lost equity. In this city of 4 million, the 14th largest in the United States, the median home price is down 53% since the bubble peaked in 2006 to just over $120,000. Only smaller cities such as Las Vegas and Orlando have witnessed equally catastrophic drops. Phoenix is no stranger to booms and busts. Home prices here fell in the late 1980s after the savings-and-loan debacle brought down several local developers, including the notorious Charles Keating of Keating Five fame. Now 88, Keating lives quietly in Phoenix, having served a 4½-year prison term for fraud after his Lincoln Savings and Loan collapsed in 1989. The scope and severity of the current crisis easily eclipses that of the ’80s and ’90s. Phoenix’s population is now 45% larger and, as new suburbs encroached ever farther into the desert, residents have been squeezed by long commutes and the sharp run up in gas prices. Housing economist and retired ASU professor Jay Butler says of the current downturn, “nobody thought it could get this bad.” He foresees no significant recovery for two more years. Some local realtors dispute that pessimistic assessment. 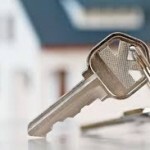 They point to strong existing home sales in June, up 22% according to the National Association of Realtors. 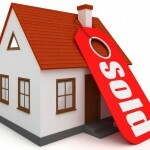 It was the second consecutive month of strong sales, with the June figure the strongest recorded since December 2006. Saying that only 30% of troubled loans have been resolved, she predicts that over the next six years as many as one out of every five mortgage holders in the country could lose their homes. With the number of distressed properties coming to market not keeping pace with a mounting inventory of troubled mortgages, and prospective buyers finding it hard to get credit, Goodman says the normal supply/demand function in housing is broken. Ironically perhaps, the shift to rentals is occurring while home affordability has improved. With home prices way down and mortgage interest rates very low, this is the best time in at least 20 years to buy. In Phoenix prices have slid back to the levels that prevailed in 1998 or 2000. Adam Stankus, a hotel manager in Tempe, and his schoolteacher wife are in the enviable position of being prospective buyers in a buyers’ market. They hope to purchase the home they currently rent in the suburb of Buckeye for under $50,000. Lucky to have savings equal to a 20% down payment, Stankus believes their monthly mortgage payment will be well below their $800 monthly rent. The unexpectedly severe downturn over the last five years shows that nobody really knows the future direction of the housing market. 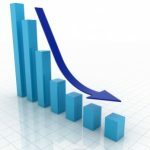 Gary Shilling, a respected forecaster, is predicting that prices could fall another 20% nationally, on top of the 30% decline that has already occurred. Mark Zandi, meanwhile, of Moody’s Analytics believes we’re already bumping along the bottom and that prices could begin to recover next year. Robert Holt, the north Phoenix realtor, argues persuasively that there won’t be a price upturn in his market until the ingredients for a recovery are in place. These, he says, include population growth and an increase in jobs. Currently, that isn’t happening. The local unemployment rate is stuck at around 8%. While below the national average, only 4,900 jobs were added in the past year. Given all that, ASU professor Butler says the “housing recovery in Phoenix is likely to improve at only a glacial pace. If you have any questions about the Phoenix or Scottsdale real estate markets please give me a call. I am here to help whether you are simply gathering information or are ready to take a look at some homes in person. Contact Carmen at (800) 300-0263 or Carmen@TopScottsdaleHomes.com to schedule a showing of any Scottsdale homes for sale.